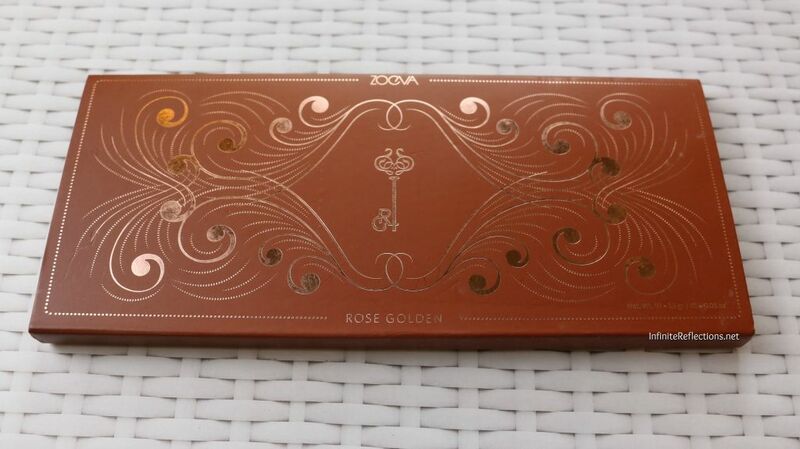 This palette from Zoeva is not certainly a new release and has been around for quite a while, more than 18 months, although I am not exactly sure when was this exactly released. I got mine from Luxola (now Sephora.SG) more than a year back and I still love it the same amount as when I got it first. I have said time and again on my YouTube channel that Zoeva palettes are just class apart in the mid-range eyeshadow palette category. I do prefer them more than the Morphe palettes. I highly recommend these palettes if you don’t want to spend on luxury items but want to buy something extraordinary at a reasonable price. 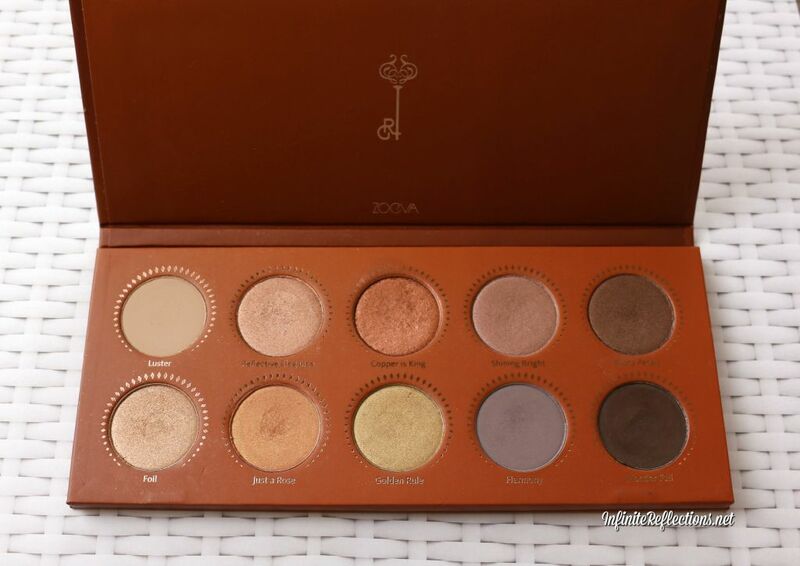 This palette also has the classic Zoeva palette cardboard packaging which feels very sturdy. I like that these palettes don’t feel flimsy even though they have a cardboard packaging. They are very lightweight and sleek which makes them ideal for travel. The palette doesn’t have a mirror. I, honestly, would have loved a mirror in these palettes but I am ok to look past that fact since the quality is so amazing. I love that this is a no parabens, no mineral oils, no fragrance, no phthalates product that means no harmful chemicals. The shadows are also infused with Vitamin E. Its a cruelty free and vegan-friendly brand. Recently, I am trying to move towards more cruelty free products since if there are such good companies who care about being cruelty free, we should be supporting them. I also like the fact that it mentions on the packaging that the shelf life of this palette is 36M, which is way more then any other palette I have ever used. So, that’s a big plus. 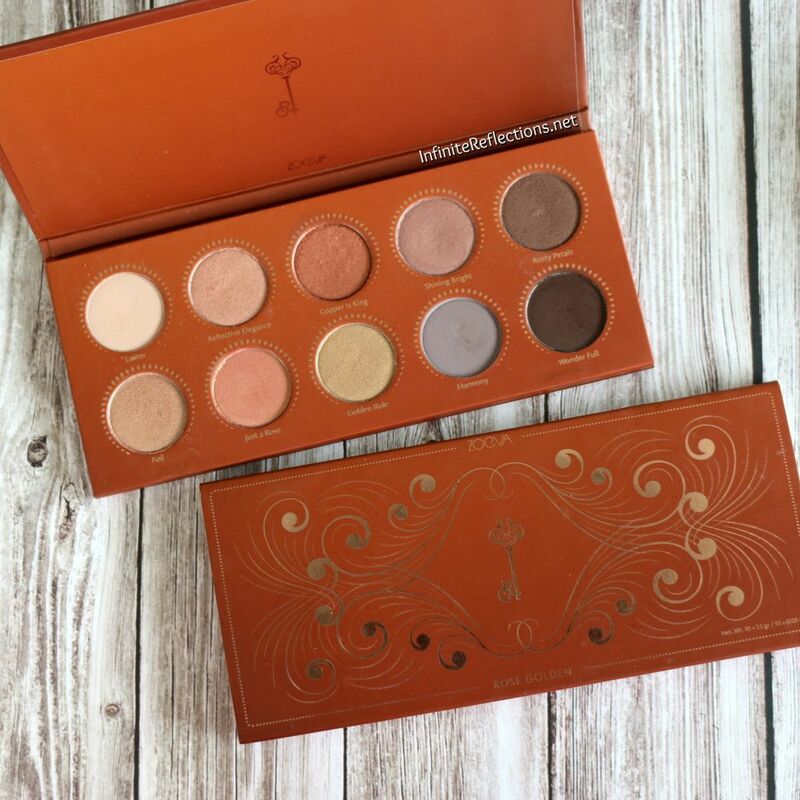 The technical details of this palette basically make me a very happy buyer. Now, let go ahead and see the shadows which we get in this palette. As always, there are 10 shadows in this palette as well. You get 3 matte shadows and 7 beautiful shimmery and foiled shades. 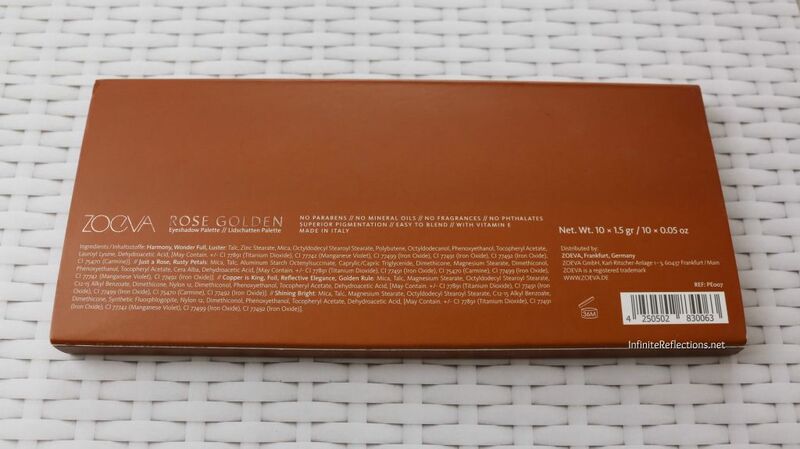 The theme of the palette is obviously rose golden, so you get a lot of different variants of rose golden shadows. 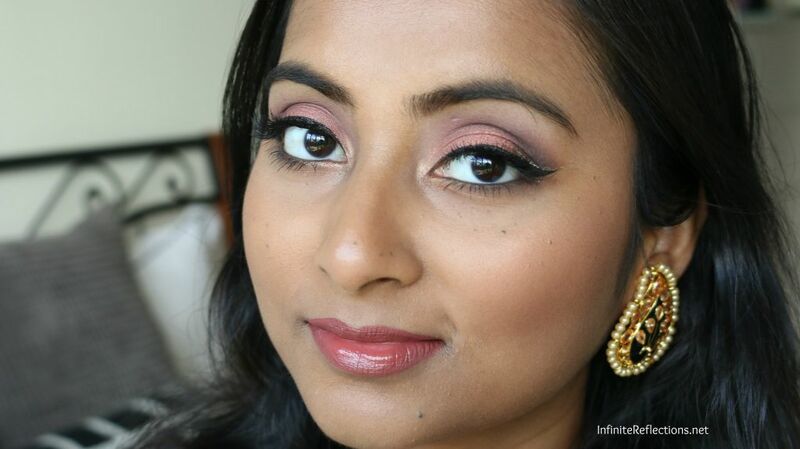 Some shadows are more golden and some are more rosy with some interesting matte shades thrown in. I love the color scheme of this palette as I love anything rose golden. The pigmentation of this palette is just out of this world. I think I can’t complain about any of the shadows which are there in the palette. The mattes are soft and buttery and the shimmers are just so intense and foiled. The colour pay-off is absolutely amazing. Although for the shimmers, I do like to apply with my fingers as I find that provides more intensity than a brush. 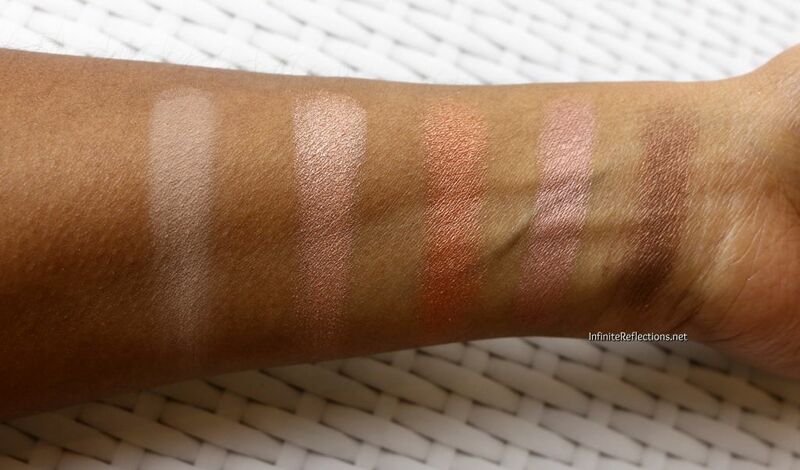 The mattes have very creamy formula, which is very easy to blend. I would have loves a matte pink or a rose toned shade in this palette. 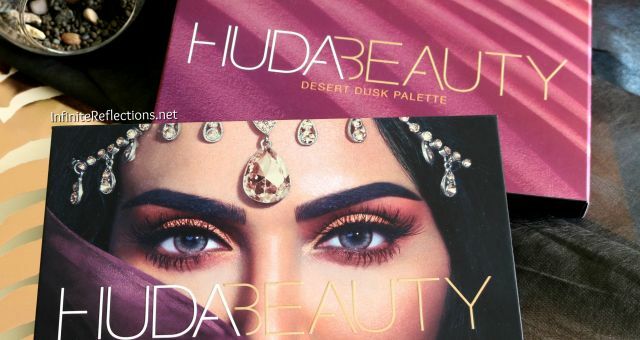 I feel like whenever I create a look I always use a pink toned shadow with this palette. That’s probably only thing missing for me personally. 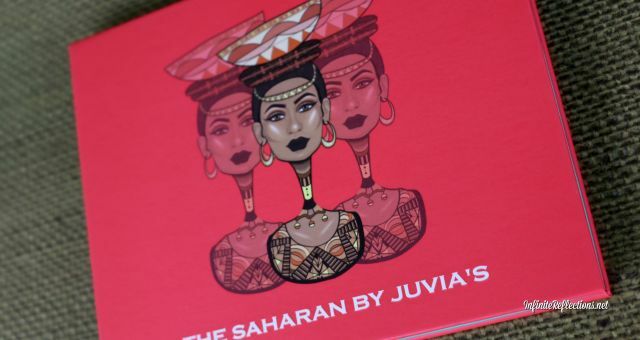 Other than that, this is one of the perfect palettes I own definitely. The shadows do also last quite a long time on the lids but I would definitely recommend a primer to be used with this. I feel like whenever I use a primer or some kind of a base, then these shadows sit more nicely and last longer. This palette costs SGD 39 in Singapore. 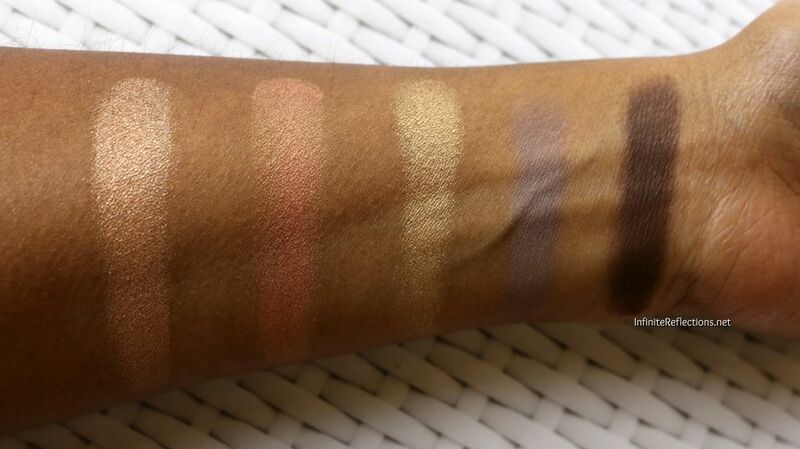 These are swatches of the first row of the palette. I love the formula of all the shades and is very difficult to choose a favourite. The shimmers are absolutely gorgeous, specially the coppery shade. This the second row of the palette and again this row is absolutely gorgeous as well. The second “Just a Rose” is a beautiful duo-chrome shade which is so beautiful and unique. Again nothing to complain about this row either. 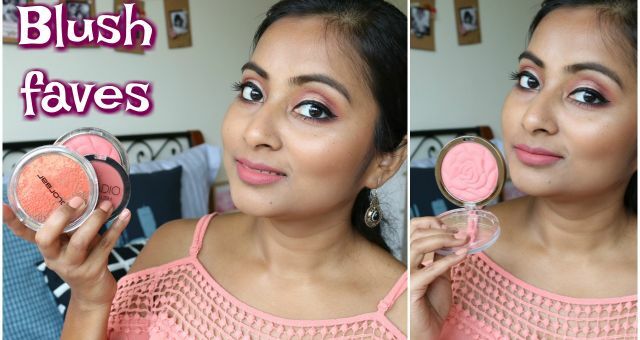 This is a makeup look which I created with this palette. The tutorial is up on my channel. I will link it down below. Overall, I would highly recommend this palette if you are someone looking for these tones. I don’t think you will regret it. has an expiry of 36M after opening which is quite long. That’s all guys! I hope you found this review helpful. Do comment below if you have any thoughts and don’t forget to follow me on YouTube as well. 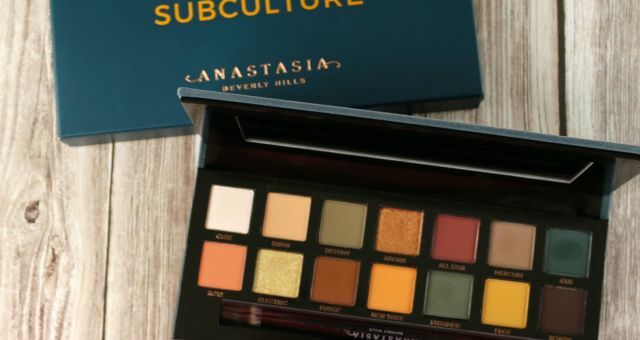 I think, i already seen this palette in a video. Infused vit E? 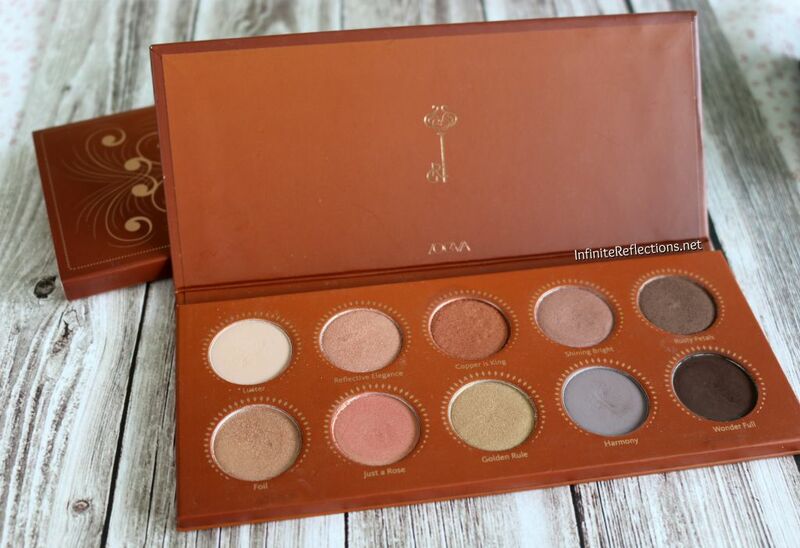 Thats interesting… zoeva palettes are affordable but the brushes are so expensive..